Are you currently attending a Culinary School? If you are not enrolled at a Culinary School(s) at the present time, have you applied at any to attend? Degrees Attained / Major: Include High School and Graduation Dates. How much is your annual Tuition? Describe and list any extra-curricular activities you have been involved in, i.e., Community Services, Athletics, Chef's Association and Volunteering. Please note any Awards or Special recognition you have received. ***Additional 'MANDATORY REQUIREMENTS': *You must have worked or participated in at least a minimum of 1 culinary function with the PCASJ. *You must have attended at least two PCASJ monthly meetings during the year you apply for a Scholarship. *You must have finished one year, and present a favorable letter from your Executive Chef or Chef you report to from your job. REFERENCES: Your application MUST be accompanied by two letters of recommendations from a supervisor, teacher, advisor	or other culinary professional, familiar with your skills and work habits. List your references below and	include their letters with your application. If not included, your application is not complete. 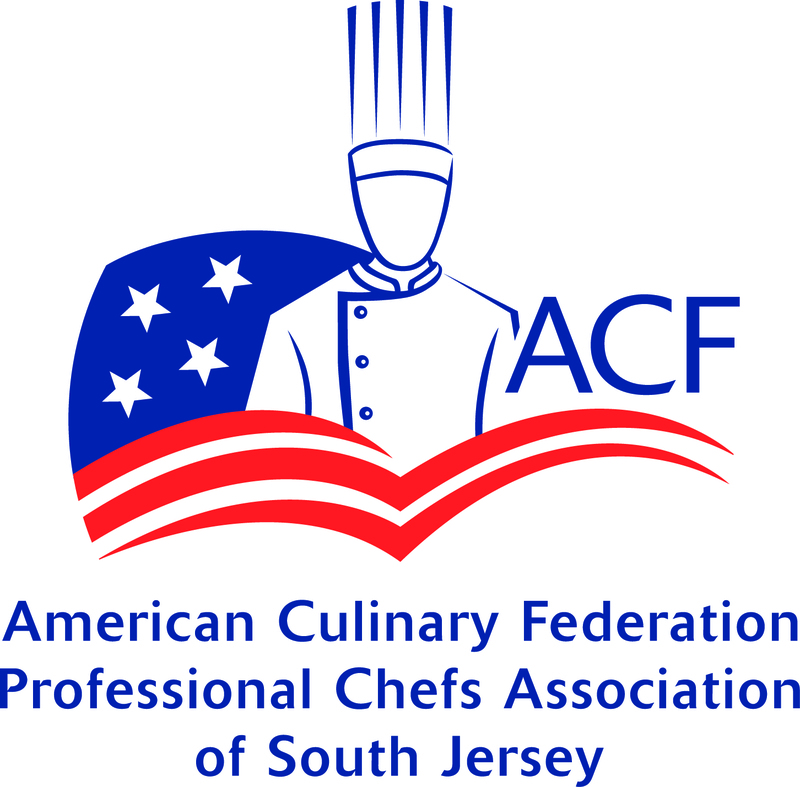 **To help us in our decision making and picking the right candidate for a Scholarship, please tell us, on a separate piece of paper, how you learned about the 'ACF, Professional Chefs Association of South Jersey', and what your goals are in YOUR future as a culinarian. Please complete the neatly typed or written Essay as requested. With a minimum of 250 words, tell us why the Culinary field is your wish to pursue, and becoming a Chef is your ultimate goal. To the best of my knowledge, all of the information I have provided is accurate and true. I understand that by my signature below, I am authorizing my attending school to provide	"The Professional Chefs Association of South Jersey", also known as www.PCASJ.com,	any necessary information to verify my attendance and the accuracy of this application. I understand that this application does not in any way guarantee the receipt of a Scholarship. It is an application that can be accepted or denied at the discretion of the PCASJ. If my application is accepted for consideration in writing, it does not in any way guarantee the receipt of a Scholarship. I agree that I abide by your final decision and	that I have no resource to contest it.